Currently developing hardware and smart technologies that will bring precision to the fishing industry for the first time. 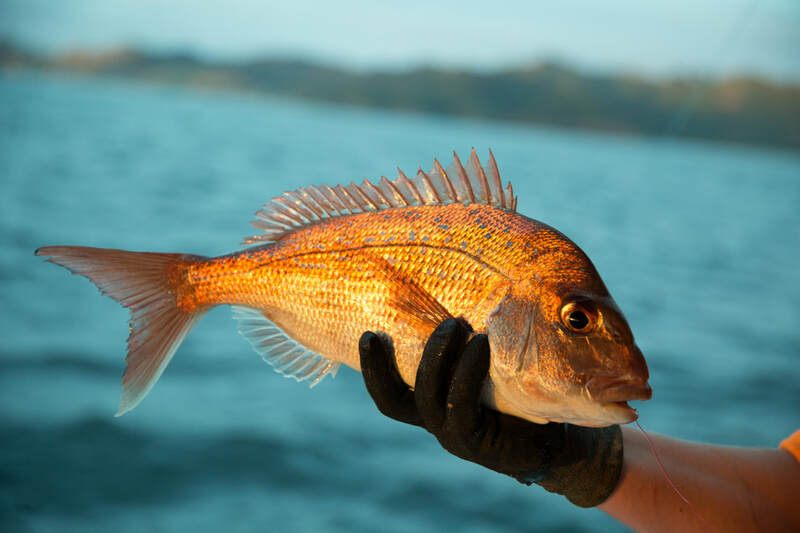 By automating catch effort and data generation for commercial fishing vessels, we can simplify compliance, and use that data to be used in various ways. WANT TO KEEP UP TO DATE WITH WHAT WE'RE DOING TO IMPROVE OUR OCEANS?